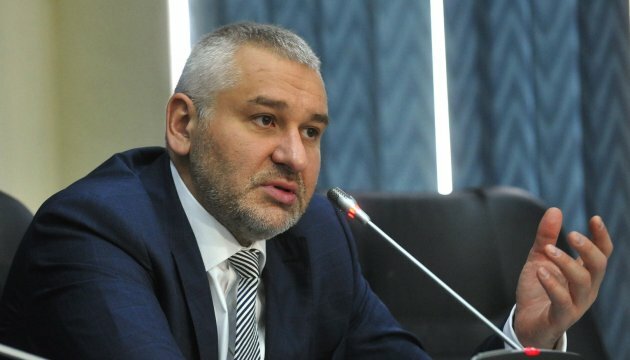 Mark Feygin, the lawyer of Ukrinform journalist Roman Sushchenko, who was illegally arrested in Russia last autumn, believes that his client will be definitely exchanged. Feygin said this in an interview with QHA. "Five months have passed, almost six, and my conclusions have been confirmed. First, Sushchenko will be definitely exchanged. Second, there are all prerequisites for this – the negotiations, which take place without my direct participation, are already underway," the lawyer said. 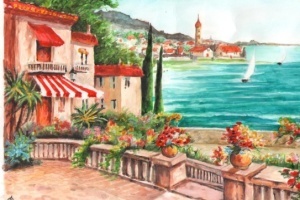 He noted that the situation in Russia had changed after the presidential election in the USA. As reported, Ukrinform correspondent in France Roman Sushchenko was arrested in Moscow on September 30, where he arrived on a private visit. He was accused of “espionage”, allegedly being a member of the Main Intelligence Directorate of the Ukrainian Defense Ministry. The Ukrainian Main Intelligence Directorate denied allegations of the Russian Federal Security Service. The Russian court ruled at its closed hearing on October 1 to arrest the journalist for two months. October 7, the Russian Federation officially charged the Ukrainian journalist with spying. 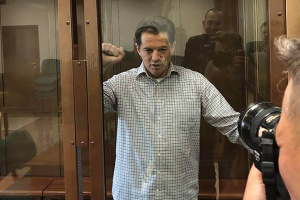 Sushchenko denied any guilt. November 28, the Lefortovsky District Court of Moscow extended pre-trial detention term of Ukrinform correspondent Roman Sushchenko until January 30, 2017. January 25, the Lefortovsky District Court of Moscow extended pre-trial detention term of Ukrinform correspondent Roman Sushchenko until April 30, 2017. The Main Intelligence Directorate of the Ukrainian Defense Ministry confirmed that Ukrinform correspondent Roman Sushchenko is not a staff employee of the Defense Intelligence. Roman Sushchenko works with the Ukrainian National News Agency Ukrinform since 2002 and is agency's own correspondent in France since 2010.